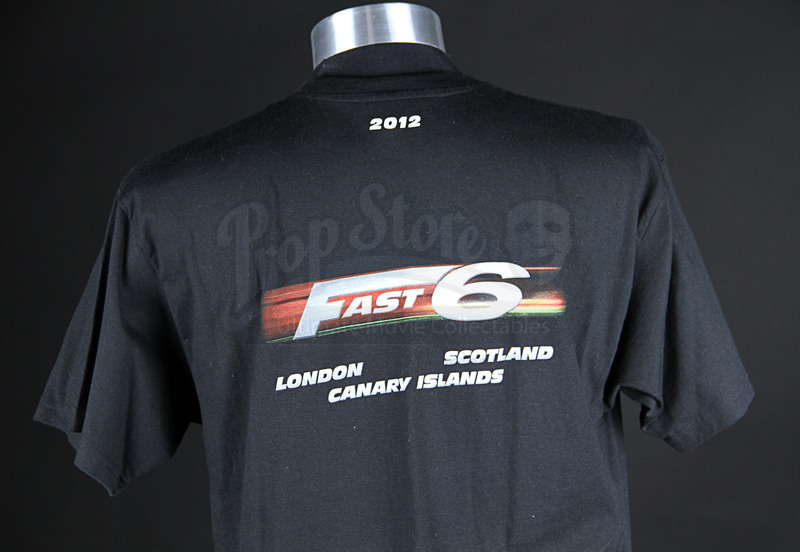 A catering crew shirt from the set of the high octane Vin Diesel action blockbuster Fast And Furious 6. 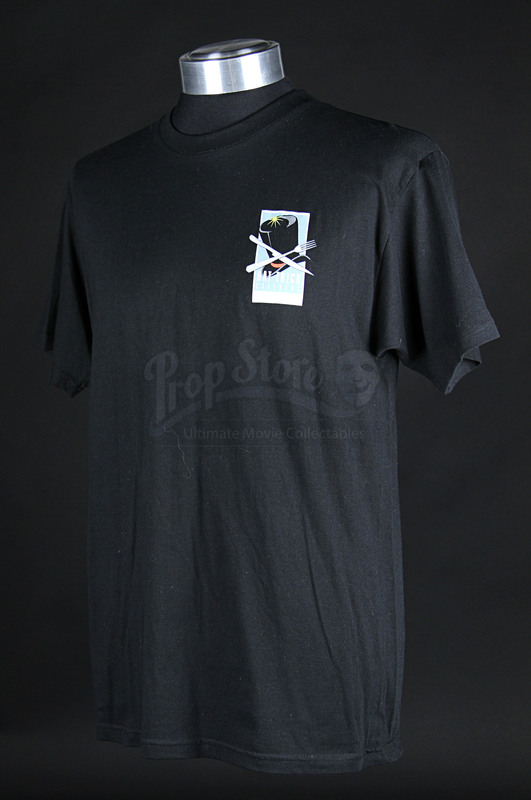 Living off the earnings of their job in Rio, Dom Toretto (Vin Diesel) and Brian O’Conner (Paul Walker) are living quiet lives. 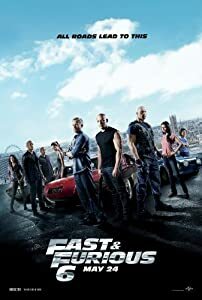 But when a gang led by ex-special forces soldier Owen Shaw (Luke Evans) start building a potentially deadly “nightshade” device, DSS agent Luke Hobbs (Dwayne Johnson) has a proposition – full pardons in exchange for bringing them down. 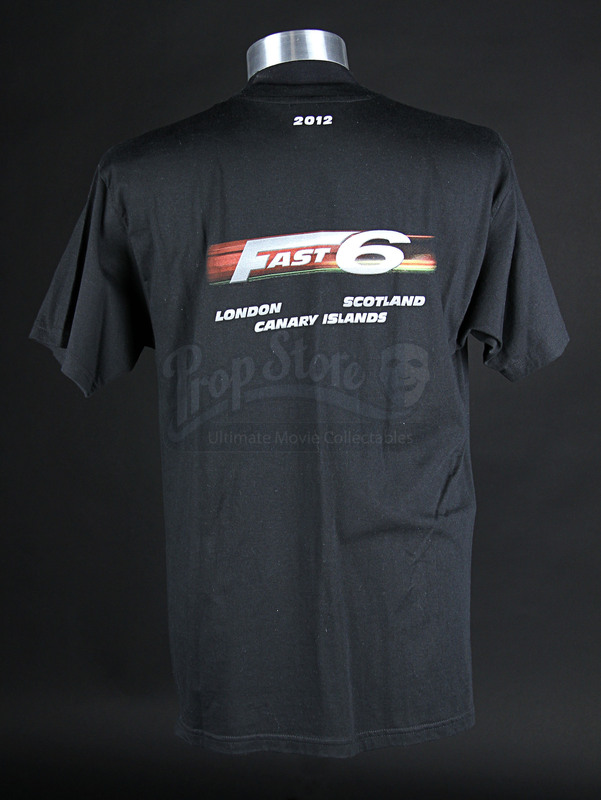 Given to members of the catering crew on the action film, this black shirt features the Fast 6 logo on the chest with the locations they worked – London, Scotland and the Canary Islands – arranged around the bottom of the logo. 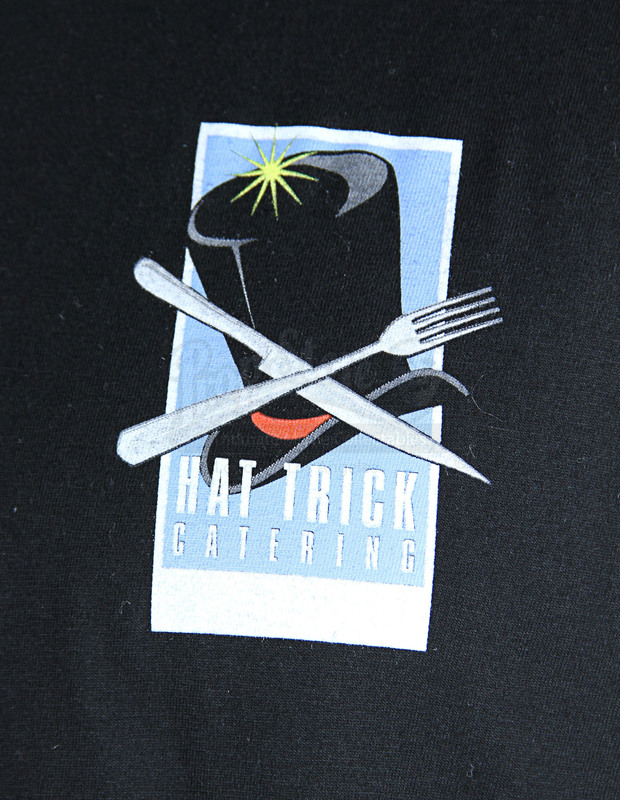 The logo for the catering company, Hat Trick Catering, is marked on the shirt’s left breast. 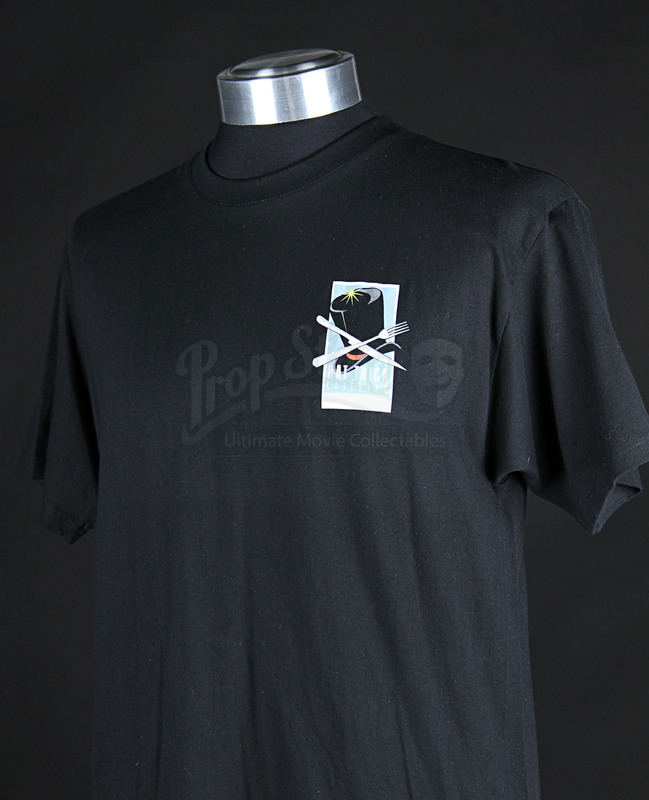 In fantastic condition, the shirt is a size Medium.